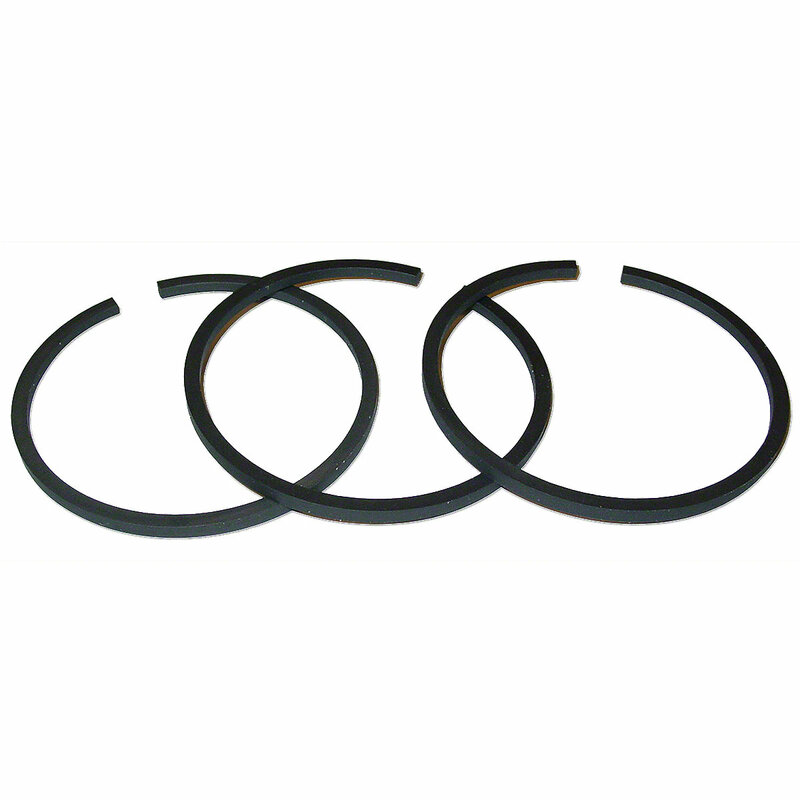 Hydraulic lift piston ring set for massey ferguson: te20, tea20, to20, to30, to35, 40. Hydraulic Lift Piston Ring Set For Massey Ferguson: TE20, TEA20, TO20, TO30, TO35 Up to SN#: 179304, 40. Replaces PN#: 830663m91.